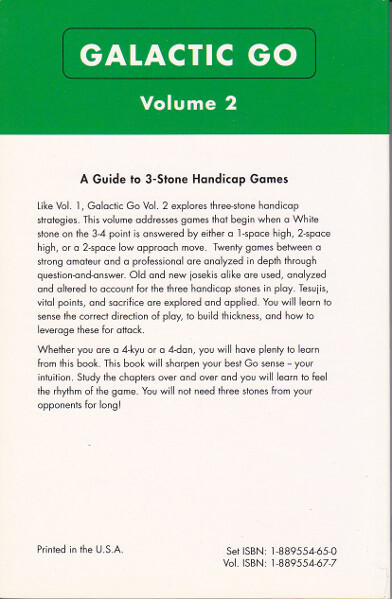 Galactic Go, Volume 2 - Guide to 3-stone Handicap Games. Like Vol. 1, Galactic Go Vol. 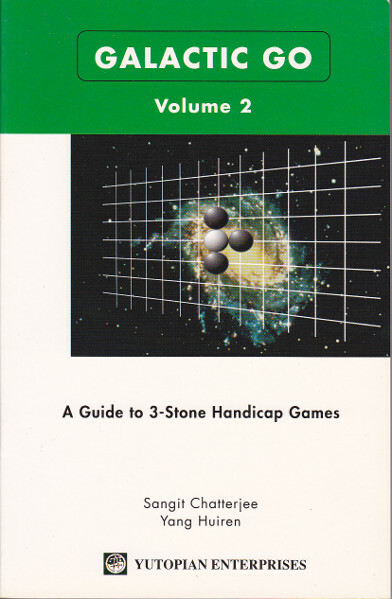 2 explores three-stone handicap strategies. 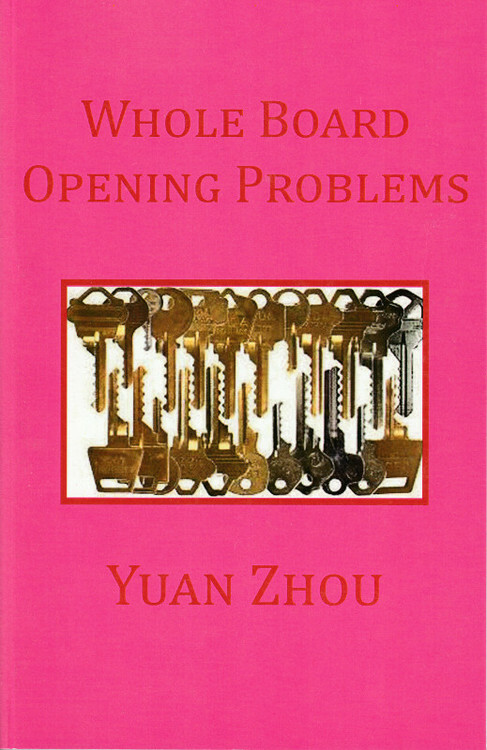 This volume addresses games that begin when a White stones on the 3-4 point is answered by either a 1-space high, 2-space high, or a 2-space low approach move. Twenty games between a strong amateur and a professional are analyzed in depth through question-and-answer. Old and new josekis alike are used, alalyzed and altered to account for the three handicap stones in play. 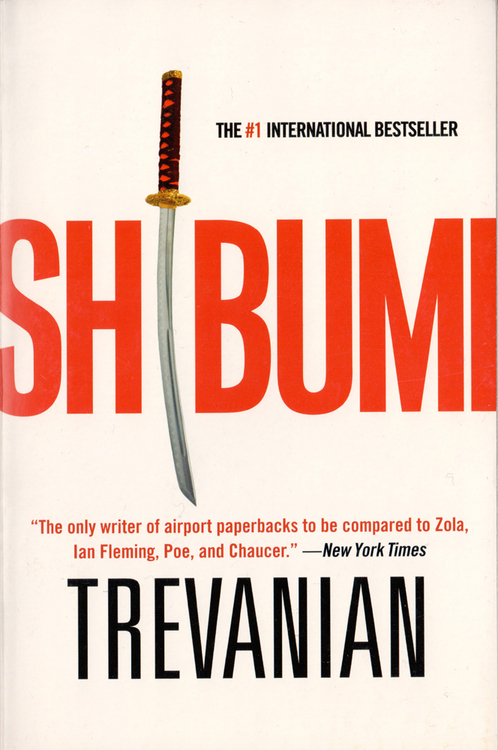 Tesujis, vital points, and sacrifice are explored and applied. You will learn to sense the correct direction of play, to build thickness, and how to leverage these for attack. 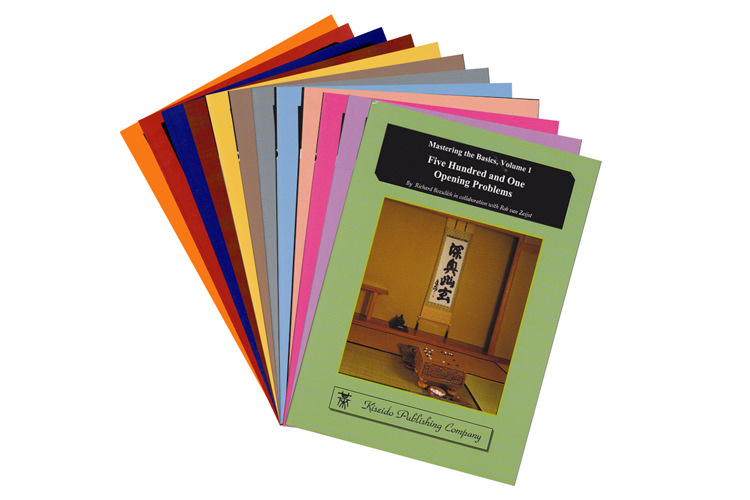 Whether you are a 4-kyu or a 4-dan, you will have plenty to learn from this book. 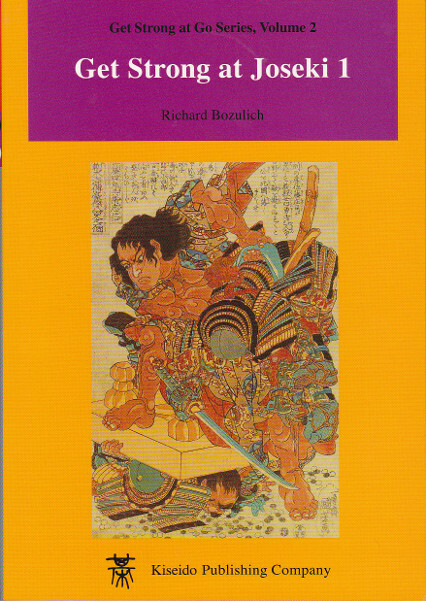 This book will sharpen your best Go sense - your instutin. Study the chapers over and over and you will learn to feel the rhythm of the game. You will not need three stones from your oppenents for long!